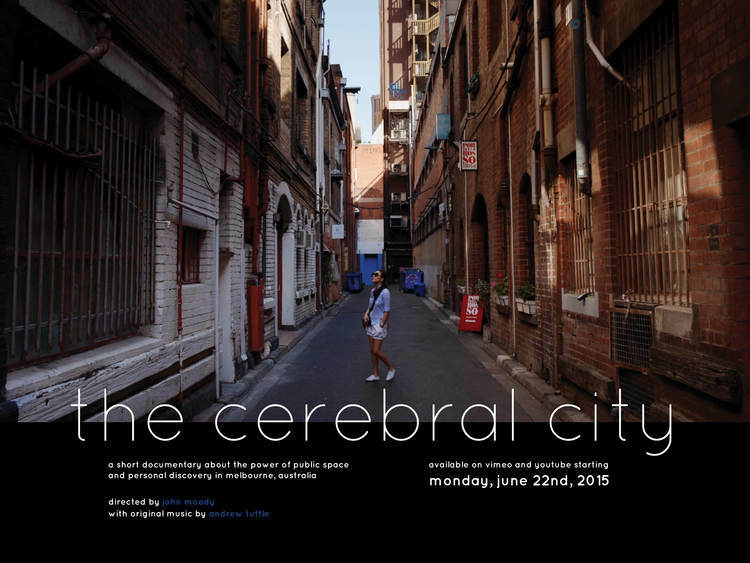 In mid-2014, American director and film whiz John Moody invited me to create a score for The Cerebral City, a ten minute documentary short film exploring the changing and fascinating cityscape of Melbourne. It was an absolute pleasure to create and adapt sounds for such a well directed and beautifully shot film, and I’m stoked to see the release. The Cerebral City is out now, take a look on vimeo below! the cerebral city from John Moody on Vimeo.